"Perfect location and view from the room. " "Great value for price & breakfast included. Reception always open and maps available. " "Clean rooms and help full staff! " "Best for the price I've ever seen. nice view and perfect location. " 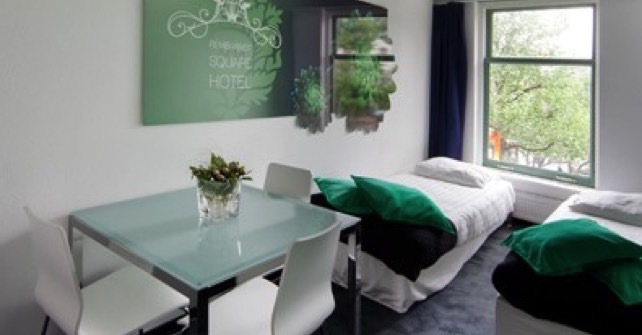 Welcome to the single most comfortable 1-star hotel in Amsterdam, the Rembrandt Square Hotel. Enjoy a good nights sleep in one of our newly renovated rooms. 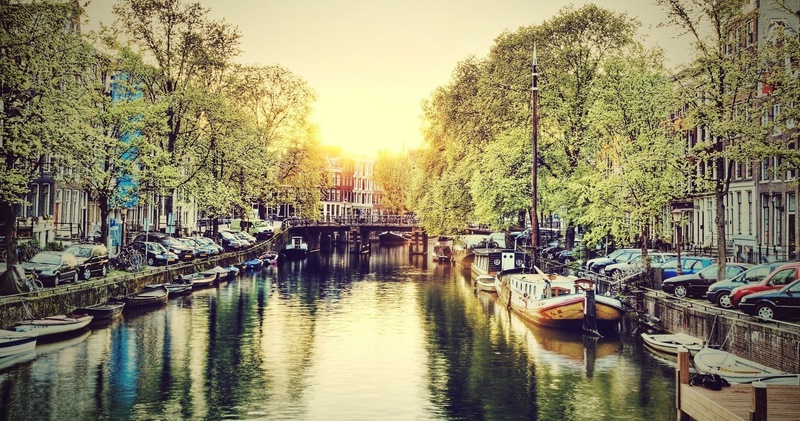 Together with a good breakfast, we guarantee a perfect start of your day in the heart of Amsterdam. 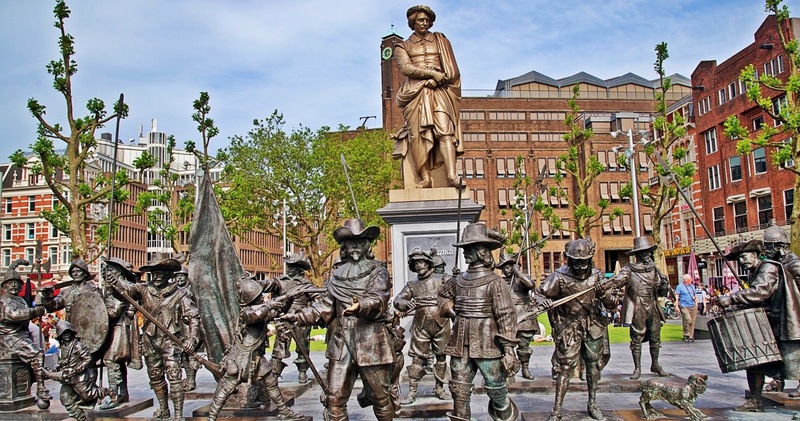 Within walking distance you can enjoy many famous attractions like the Van Gogh Museum, Anne Frank House and the Flower Market. Moreover, the tram stops in front of the hotel. 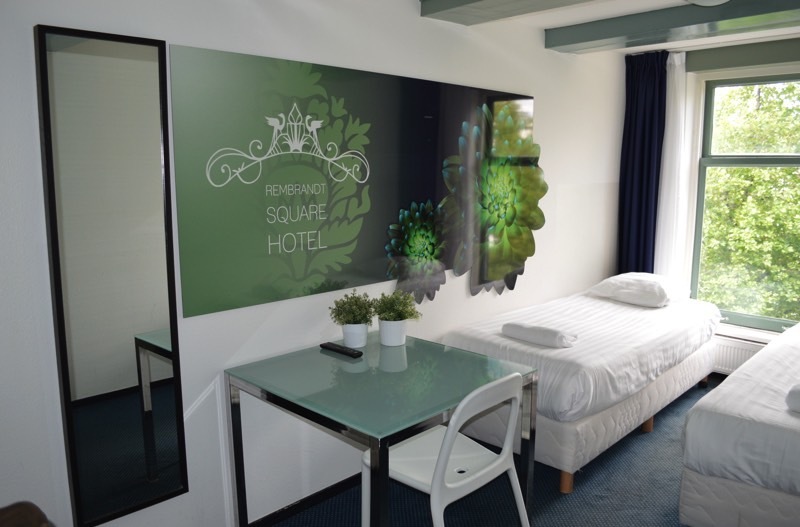 If you visit Amsterdam for a trip or on business, the Rembrandt Square Hotel offers comfortable accommodation at a good price in a perfect location. 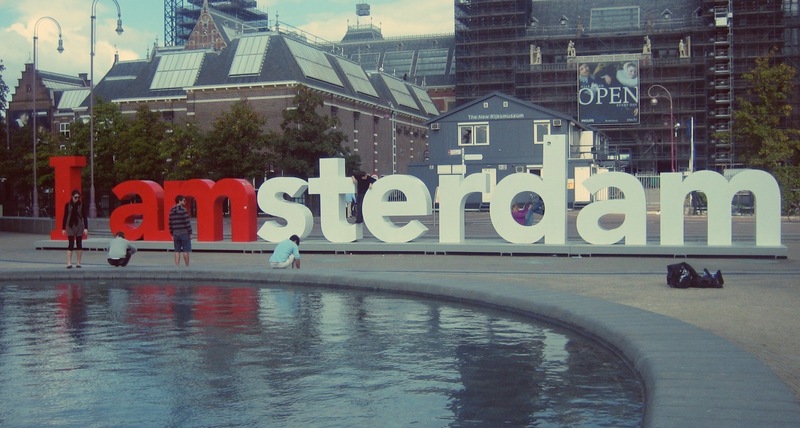 Our friendly staff looks forward to your next stay in Amsterdam. Our newly renovated rooms all include TV's, WiFi and Coffee or Tea facilities. Our reception is open 24/7 and always at your disposal. 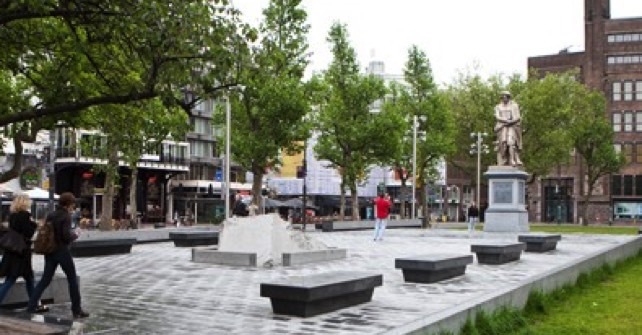 Our hotel is situated at the Rembrandtplein. 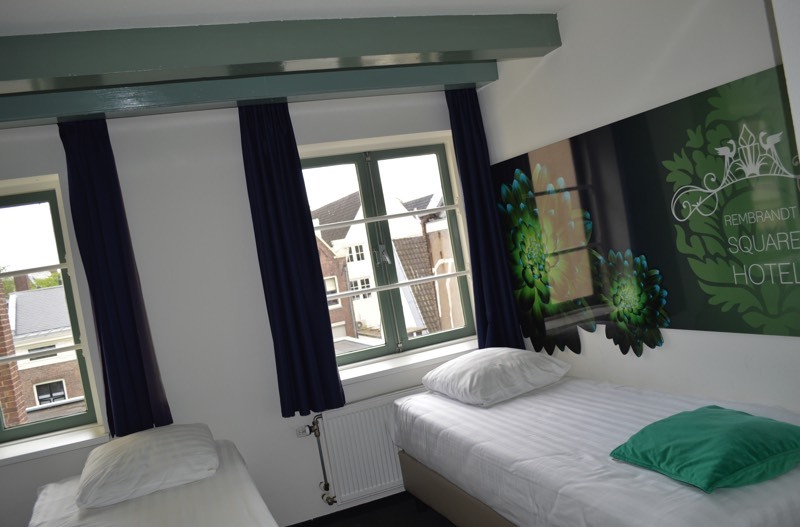 The heart of Amsterdam and the perfect base for visiting several attractions within walking distance. Our staff is at your disposal 24/7 to make your stay as comfortable as possible. Free broadband WiFi is available in the entire hotel. Whether you like to use it in your room or in the lounge, it’s all possible. Kick start every day with our healthy breakfast from 9am - 11.30am. When you arrive, we can have your car get parked, so you can enjoy the city at its fullest. Our reception is open 24/7. Check in or -out any time you prefer. 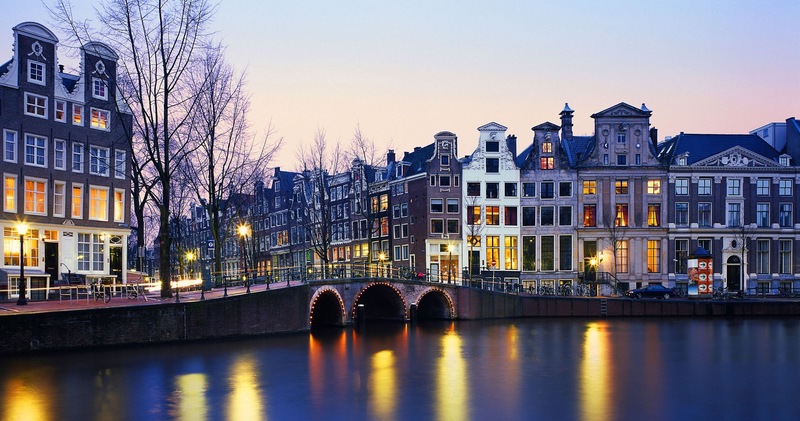 And explore the famous nightlife of Amsterdam to the fullest! 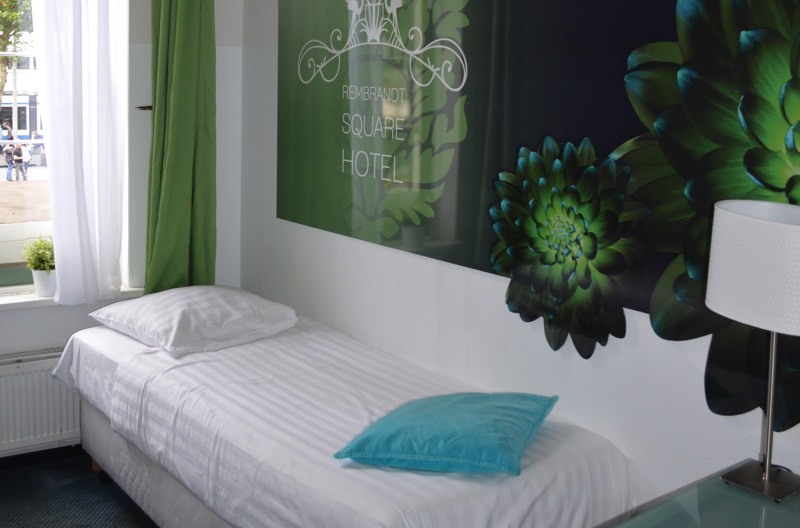 We offer twin, double, triple and quadruple rooms. 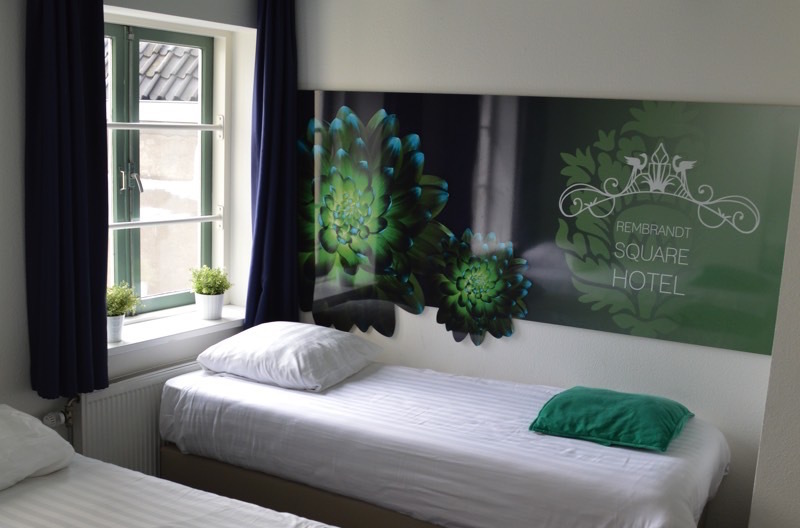 Many rooms have direct view on the Rembrandtsquare and have opening windows. Our bathrooms are shared with two other rooms and are directly located next to your room. *Starting prices include breakfast. Weekend rates and taxes are calculated while booking.